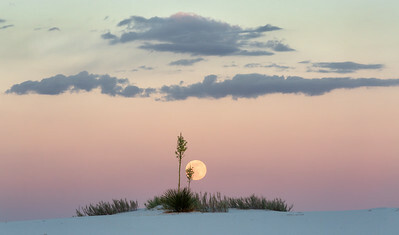 Dawn Moonset Over White Sands National Monument, New Mexico, USA. 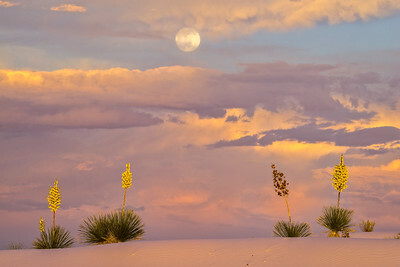 A full moon rises over yuccas at dusk at White Sands National Monument, New Mexico, USA. 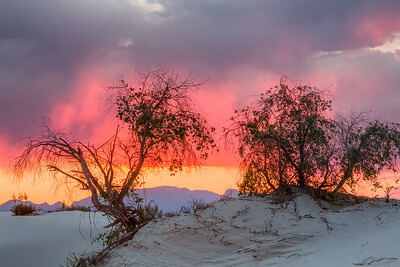 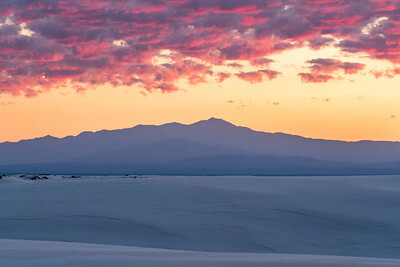 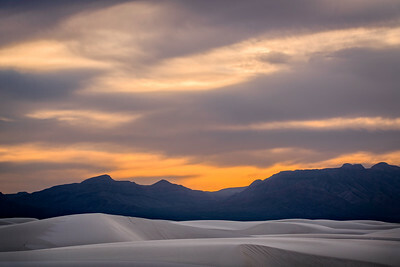 The warm light of dawn paints the underside of clouds at White Sands National Monument, New Mexico, USA. 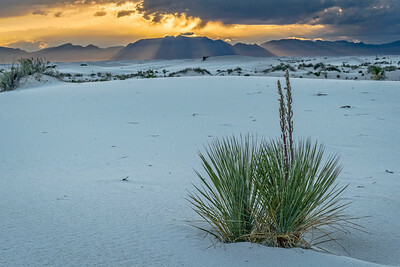 FIrst light of morning streams across yuccas and dunes at White Sands National Monument, New Mexico, USA. 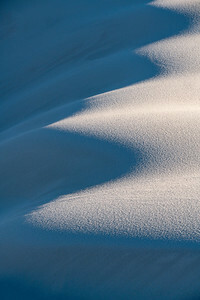 Low sun angle creates highlgihts and shadows on large dune at White Sands National Monument, New Mexico, USA. 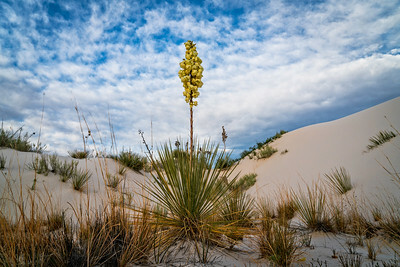 Desert shrub on Dune, White Sands National Monument, New Mexico, USA. 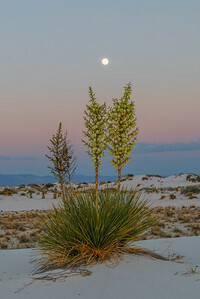 A full moon sets over the San Andreas Mountains with yuccas at White Sands National Monument, New Mexico, USA. 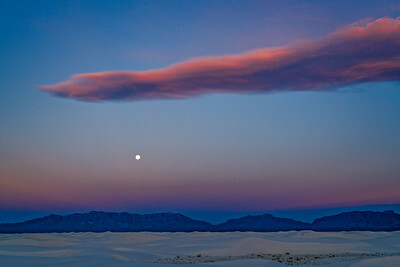 Dusk light, large dunes and San Andreas Mountains, White Sands National Monument, New Mexico, USA. 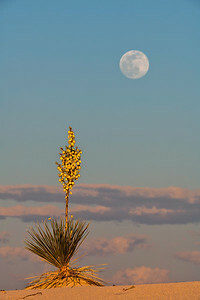 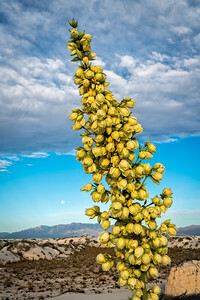 A full moon sets behind a flowering yucca at White Sands National Monument, New Mexico, USA. 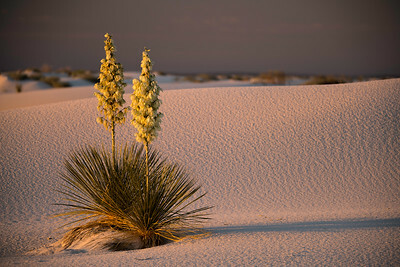 Flowering Yucca, White Sands National Monument, New Mexico, USA. 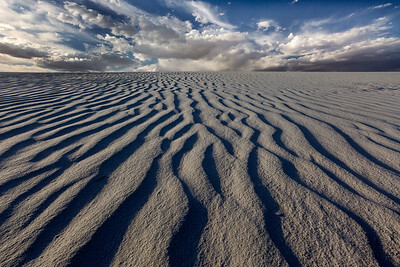 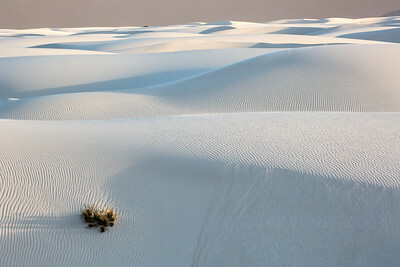 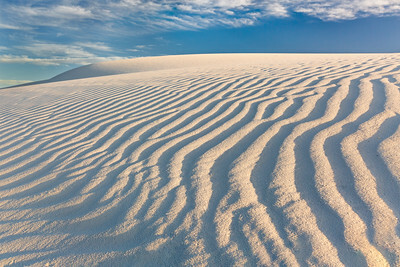 Large dune field, White Sands National Monument, New Mexico, USA. 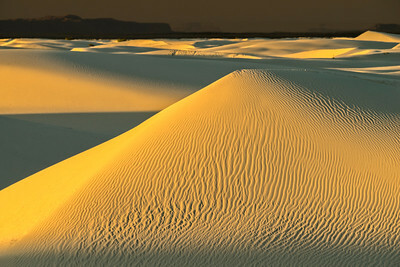 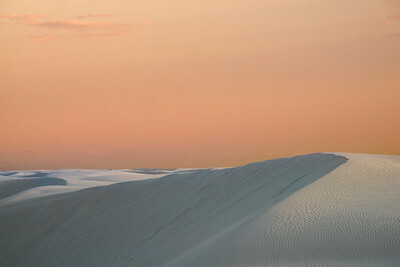 Lare dunes and morning light on San Andreas Mountaiins, White Sands National Monument, New Mexico, USA. 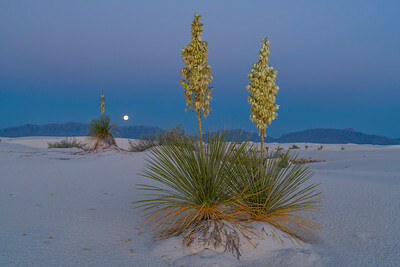 A full moon rises over a lone yucca at White Sands National Monument, New Mexico, USA. 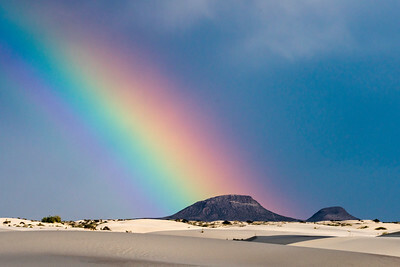 Rainbow and Butte at White Sands National Monument, New Mexico, USA. 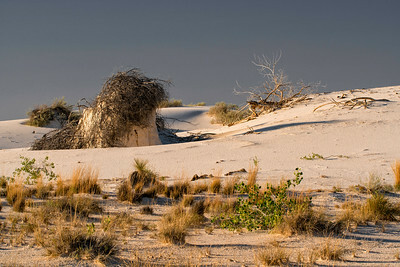 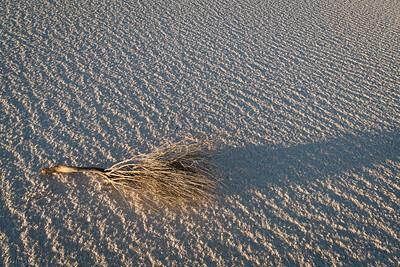 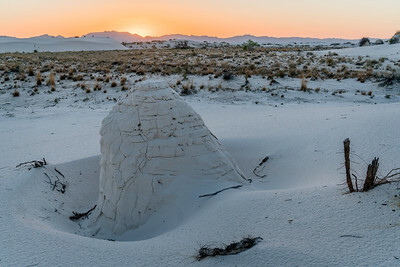 A sand sculpture forms as skunk bush is covered with sand by wind at White Sands National Monument, New Mexico, USA. 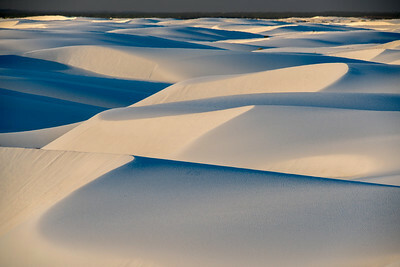 Sand Sculpture, White Sands National Monument, New Mexico, USA. 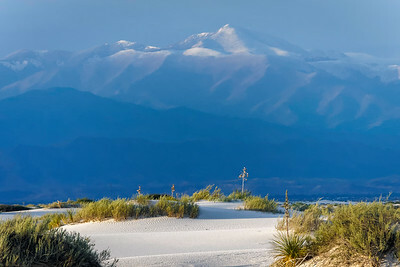 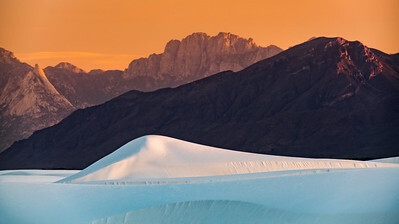 Snow Capped Sierra Blanca , White Sands National Monument, New Mexico, USA. 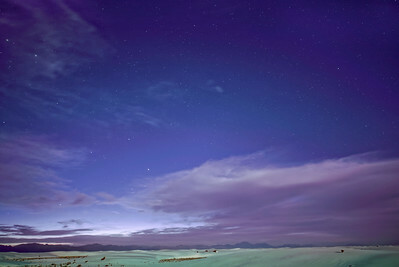 A starry night with dunes illuminated by a full moon, White Sands National Monument, New Mexico, USA. 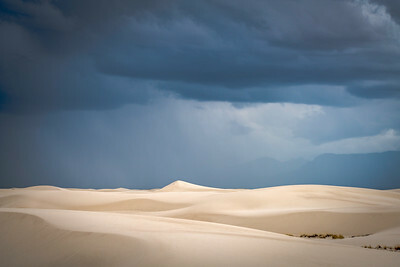 Storm clouds over dunes, White Sands National Monument, New Mexico, USA. 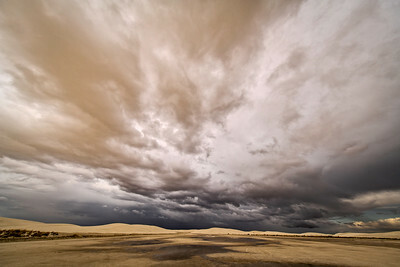 Thuderstorm clouds over White Sands National Monument, New Mexico, USA. 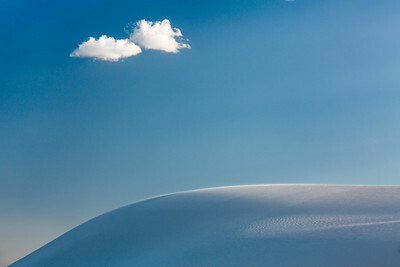 Sun beams radiate through storm clouds at White Sands National Monument, New Mexico, USA.